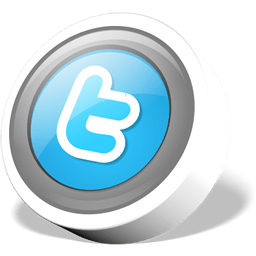 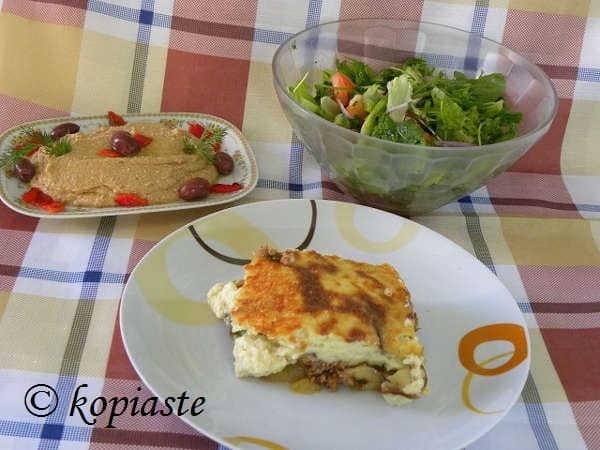 I am a food blogger since 2007, recipe developer, cookbook author and culinary instructor, in Nafplion, Greece, where I live. 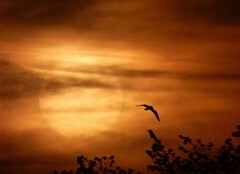 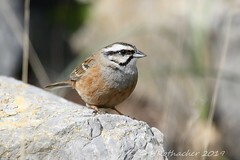 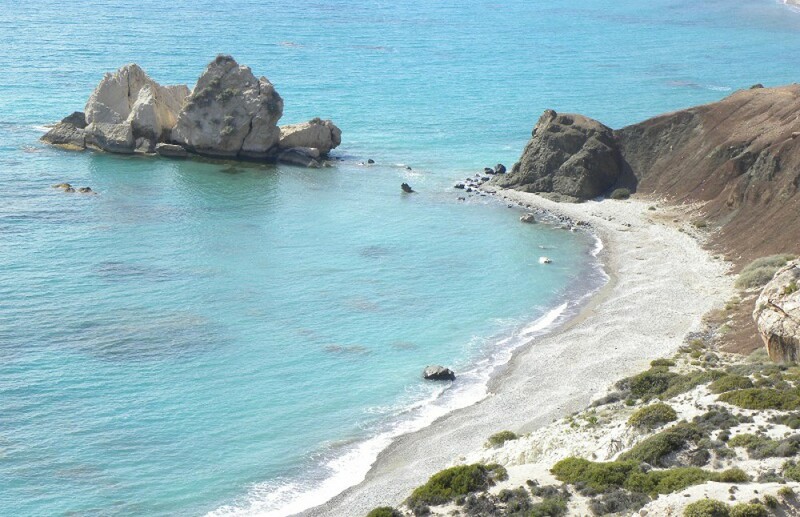 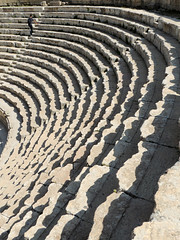 I was born in Cyprus but have been living in Greece for many years. 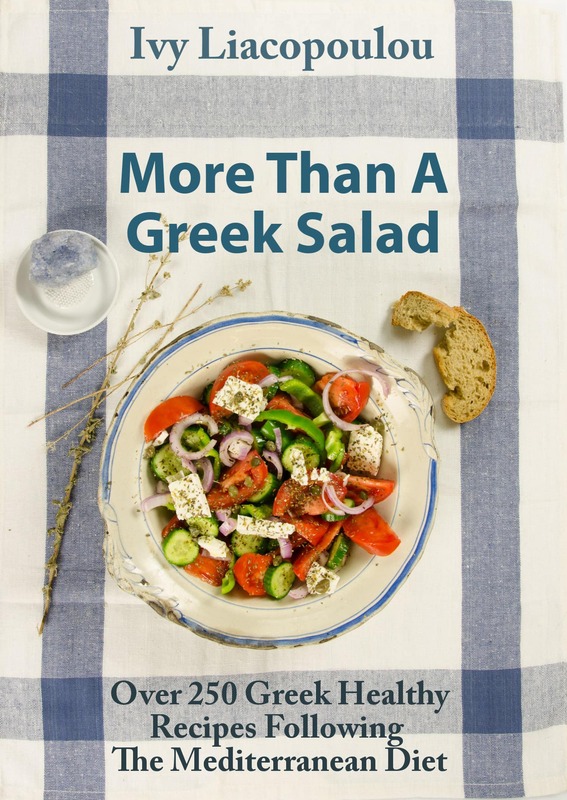 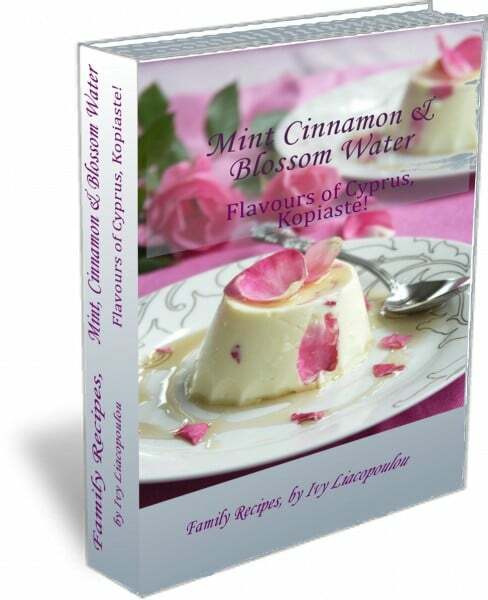 Having grown up in a traditional Greek family, food and family have always been an important part of my life. 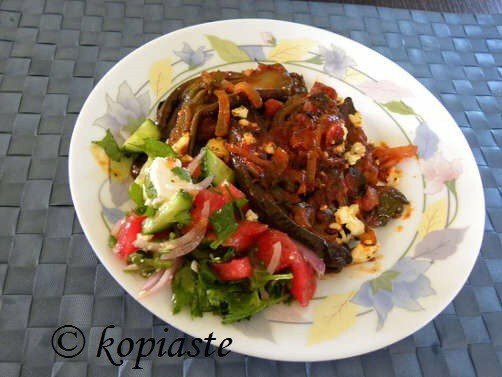 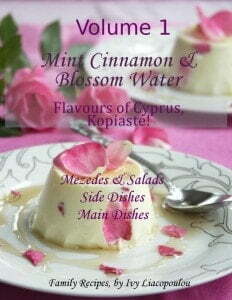 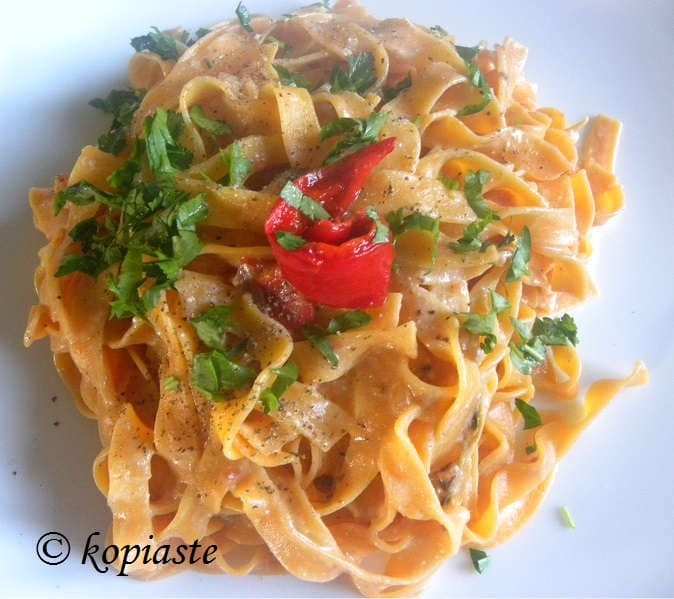 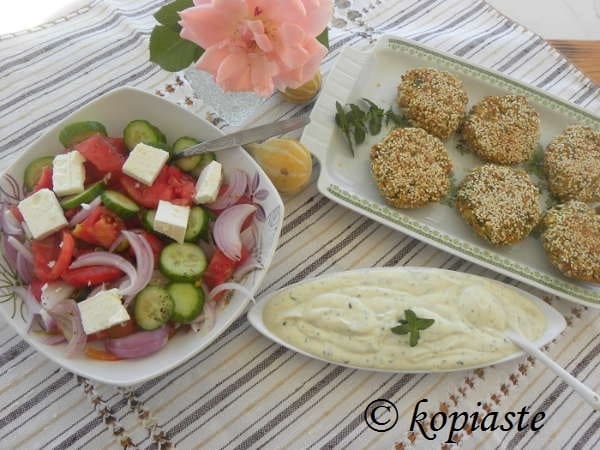 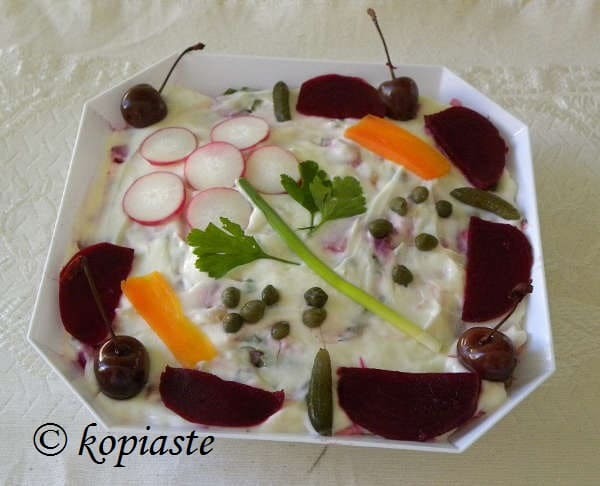 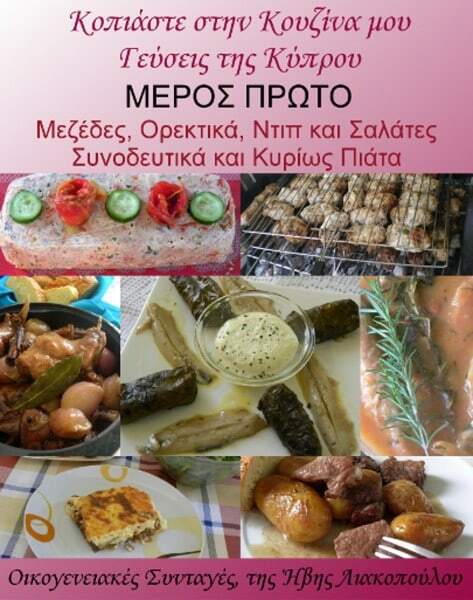 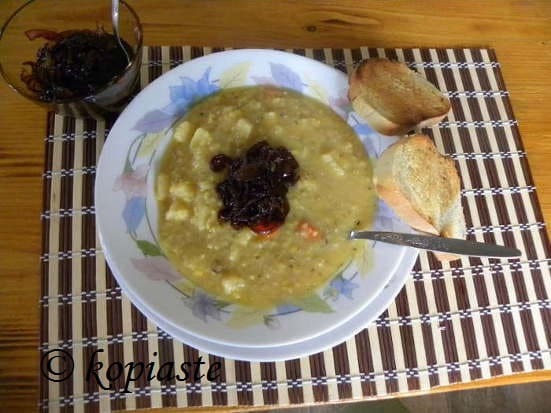 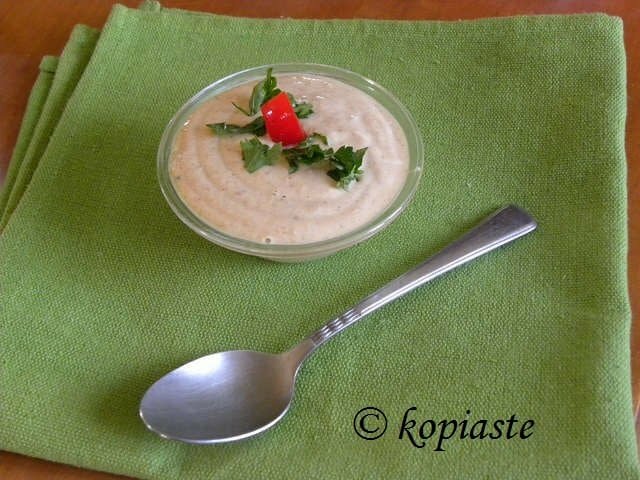 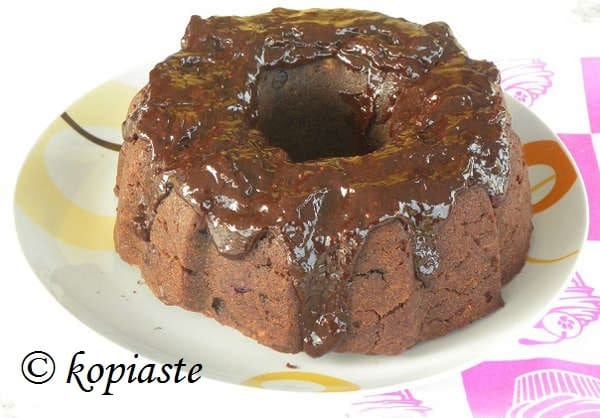 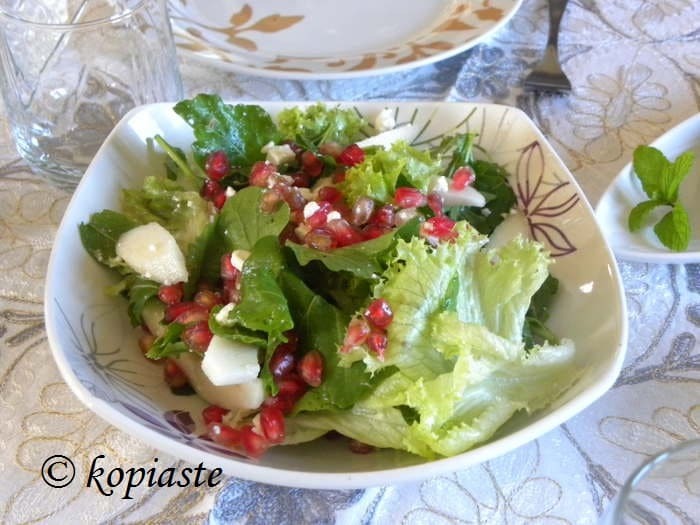 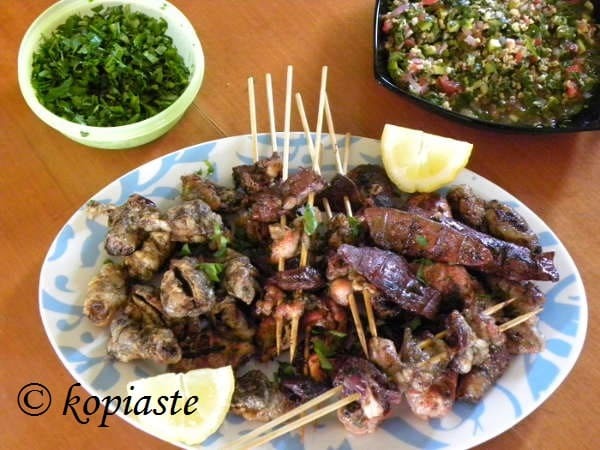 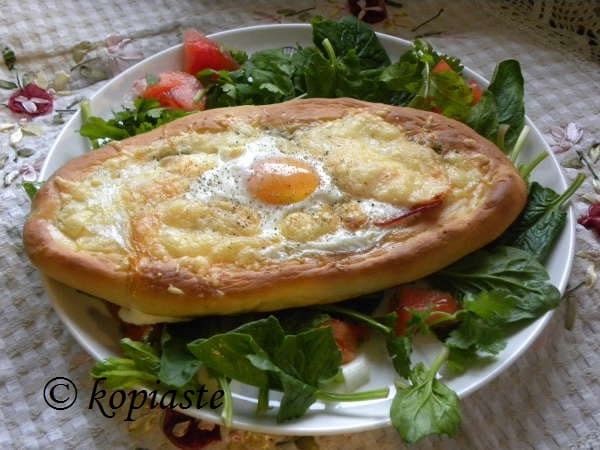 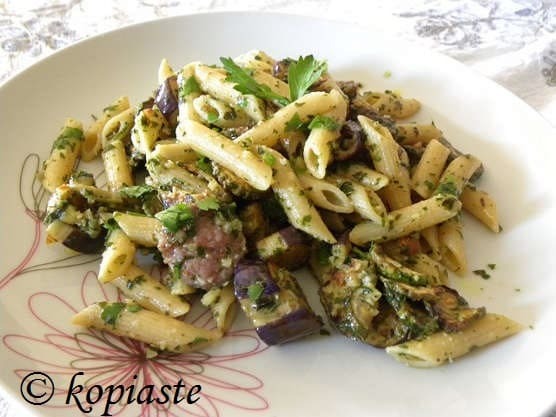 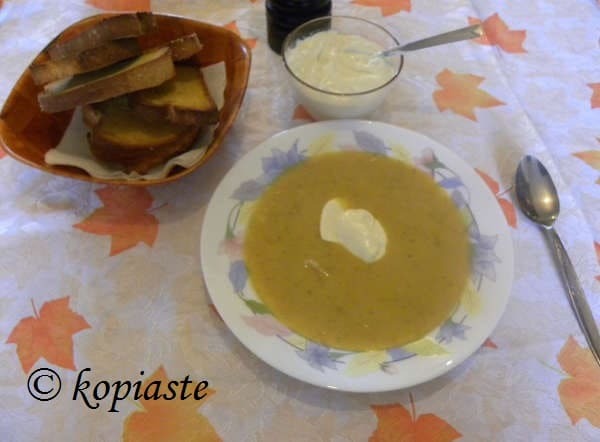 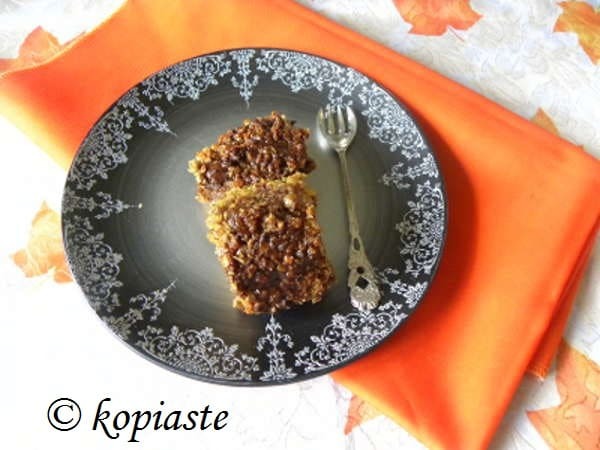 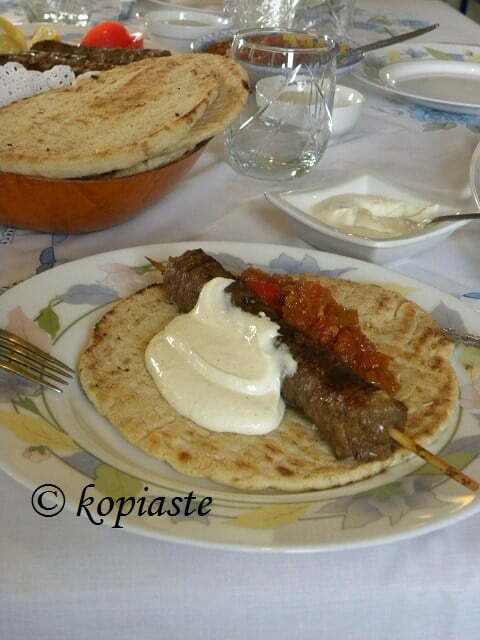 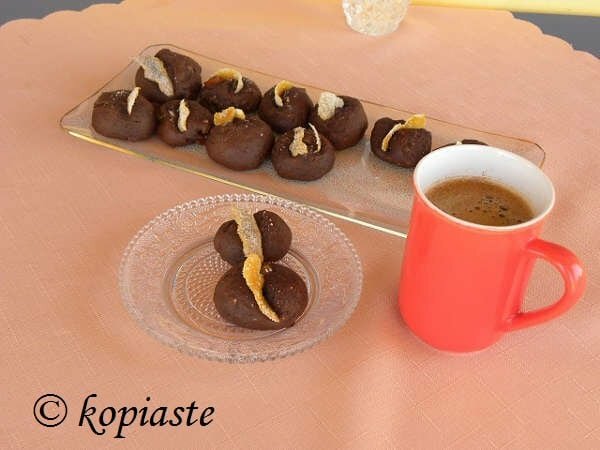 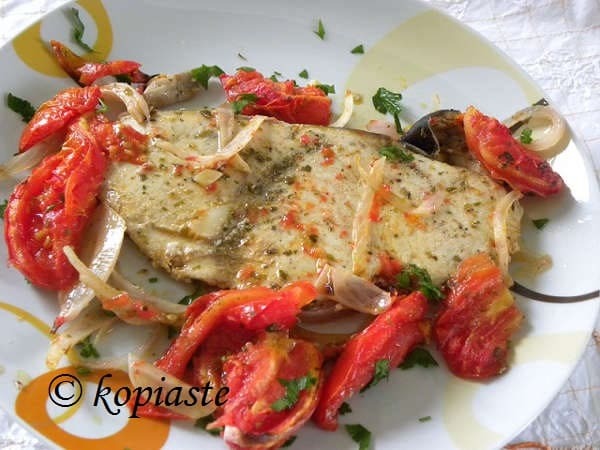 Through my blog http://kopiaste.org, I welcome you in my virtual kitchen to share with you my family recipes and everyday life and introduce you to Greek hospitality and culture.